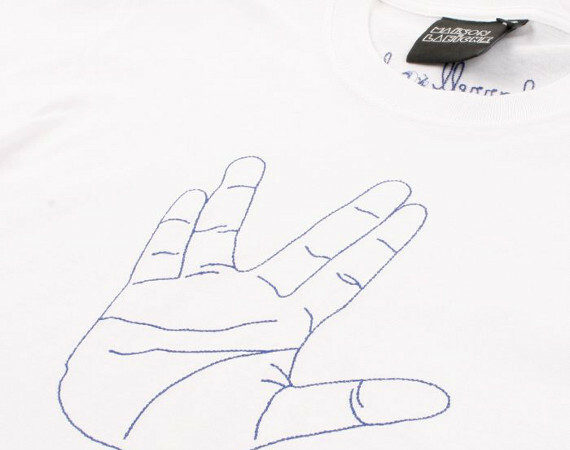 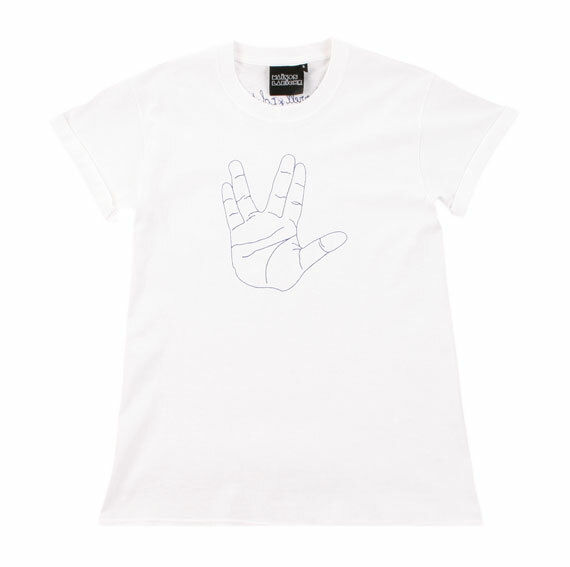 With the release of Pharrell Williams book “Places and Spaces I’ve Been” Colette and Maison Labiche have come together to produce a fresh new T dubbed “Pharrell Vulcan” made to a limited run of just 50. 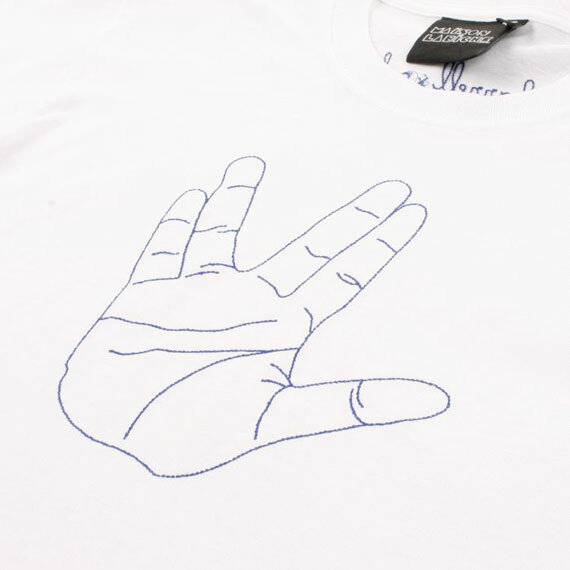 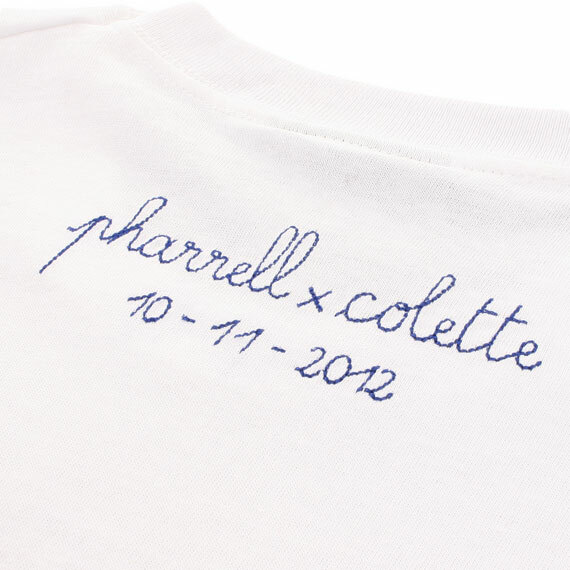 The 100% cotton T features the Vulcan hand gesture famously used by Pharrell embroidered in Blue thread with “Pharell X Colette” embroidered on the back with the release date “10-11-2012”. 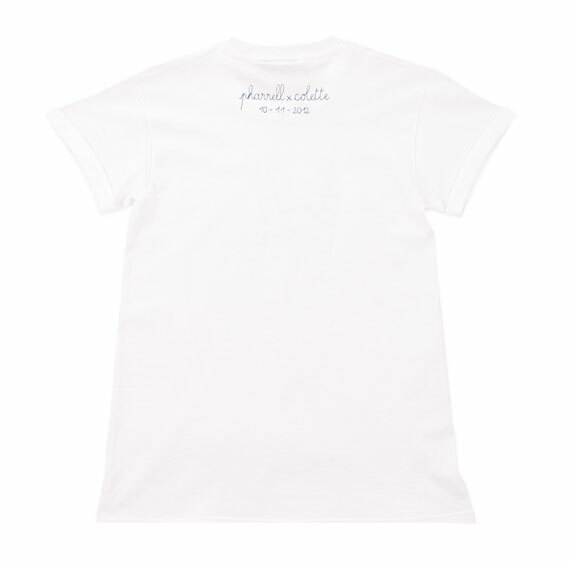 Pre order the T at colette’s online store now, with a ship date scheduled for November 10th.